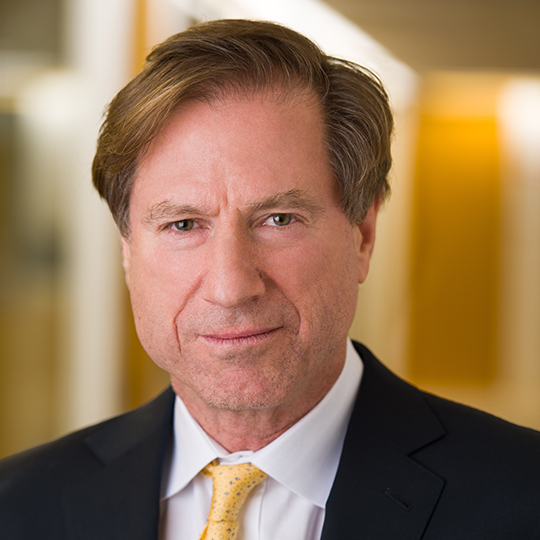 Gary Reiner is an Operating Partner and part of General Atlantic’s Operations Group, providing strategic support and advice to the firm’s investment teams and portfolio companies with a focus on strategy and technology. Before joining General Atlantic in 2010, Gary was Senior Vice President and Chief Information Officer of General Electric where he led the mergers & acquisitions, sourcing, IT, operations, and quality teams for the company. Prior to that, he was a Partner with The Boston Consulting Group where he led strategy and operational improvement for technology businesses.